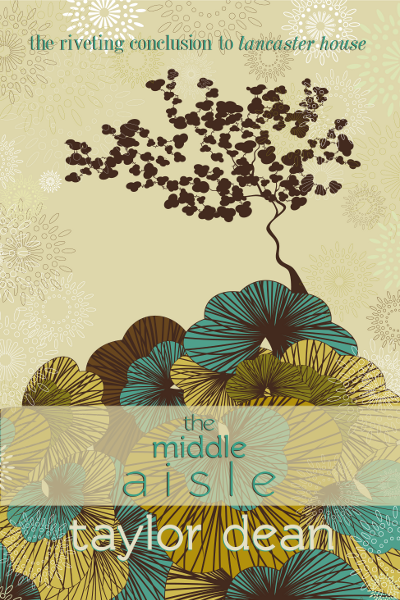 The sequel to Lancaster House, The Middle Aisle, is now available! I just finished reading lancaster house and can hardly wait to read this one. I love the cover art. Thanks so much, Sherry! 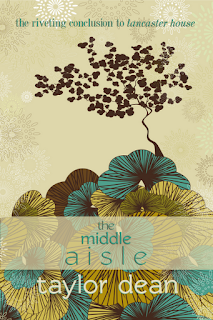 I'm thrilled that you love the cover art! Some do and some don't! Thanks for your comment.